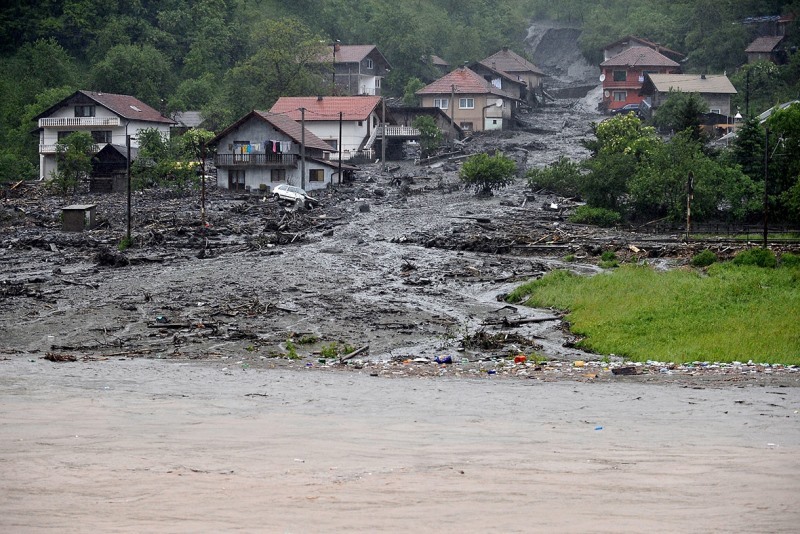 The Bosnia and Serbia floods have left at least 35 people dead so far since the beginning on Thursday May 15, 2014 and tens of thousands of people are left homeless due to the water rising and the numerous devastating mudslides. 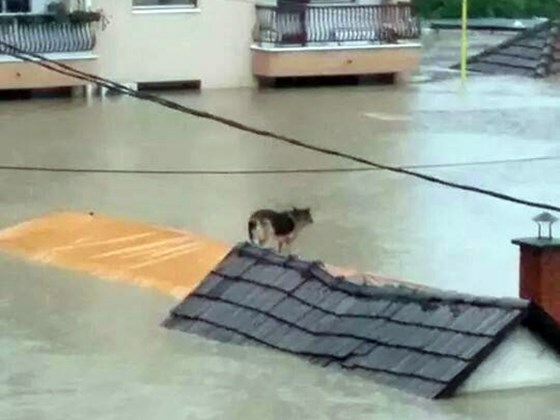 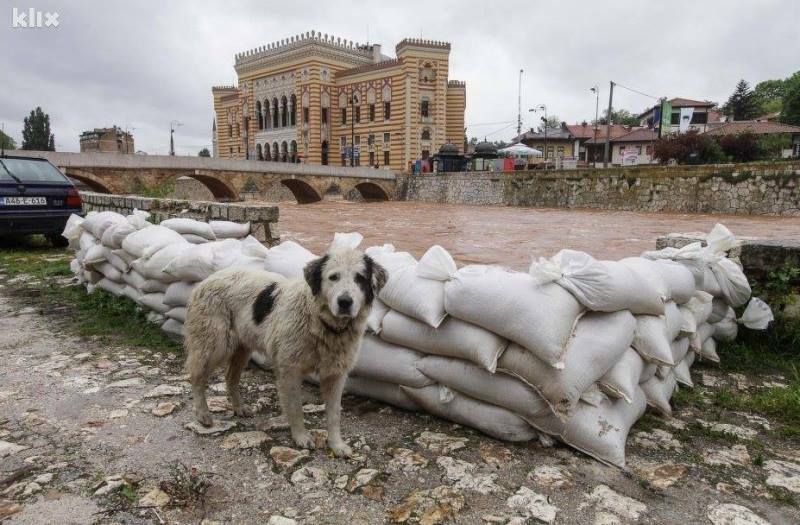 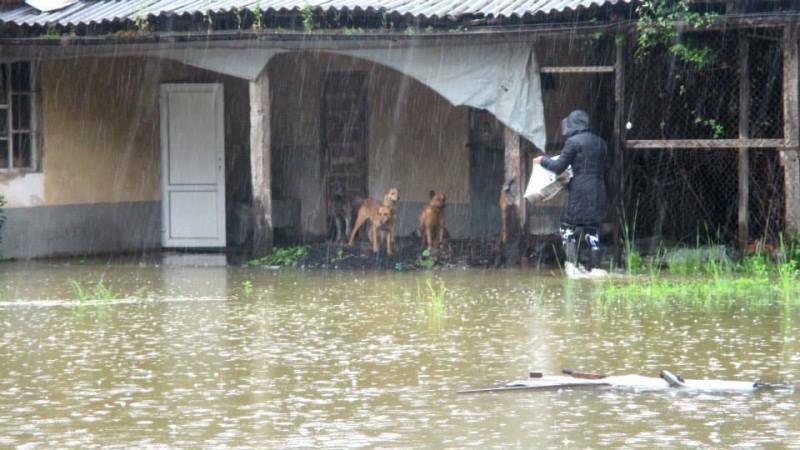 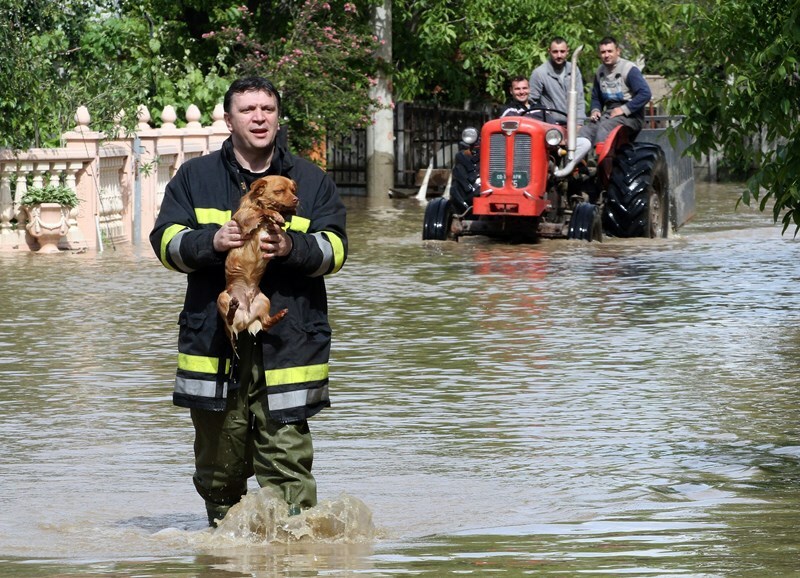 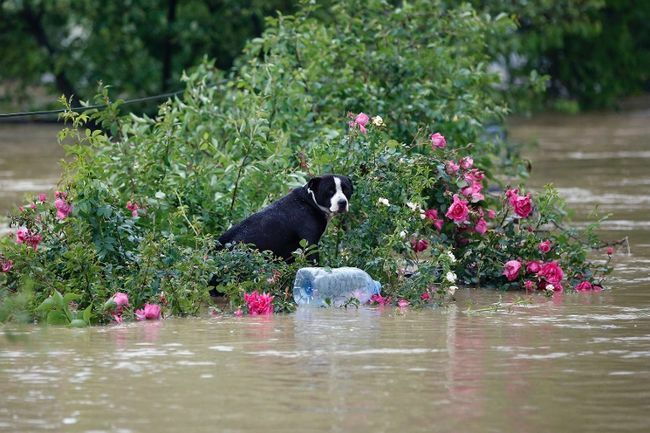 But not only humans are affected by the worst flood the Balkans have seen in over a century; animals are also suffering and in the city of Sarajevo alone there are in the vicinity of 10 000 stray dogs, now trying to survive these terrible floods! 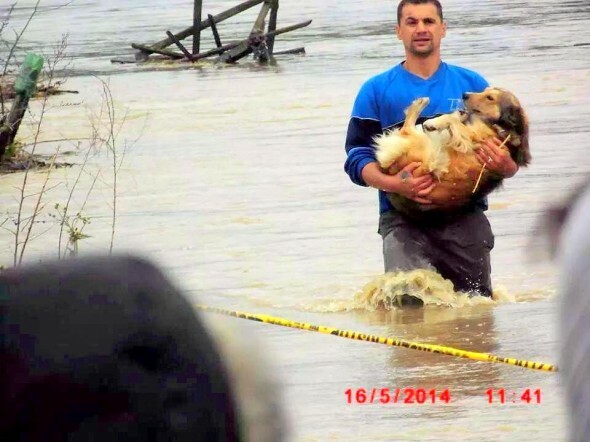 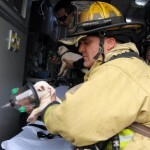 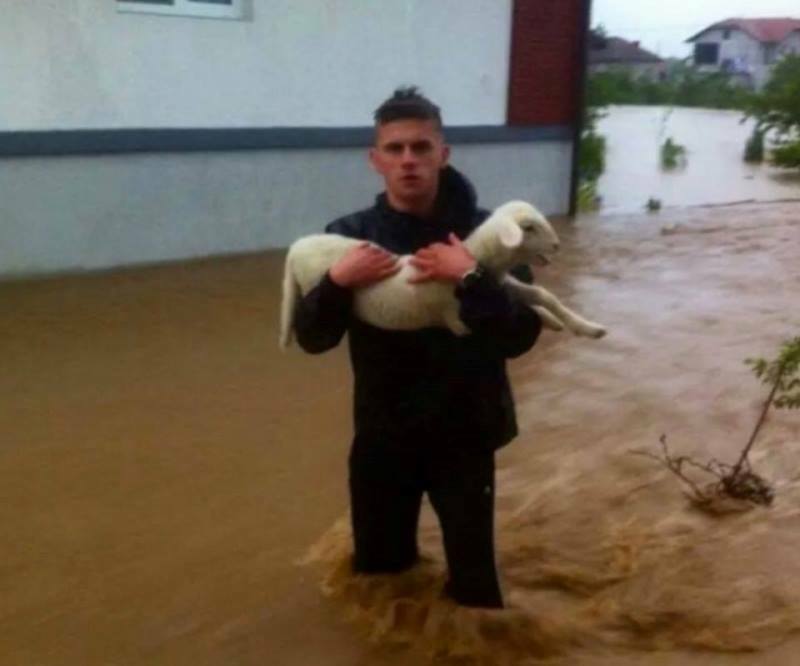 Thankfully, there are brave, caring people both in Bosnia and Serbia, trying as best they can to save the animals in distress. 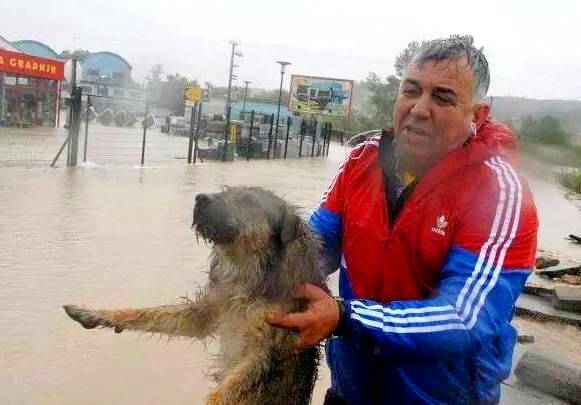 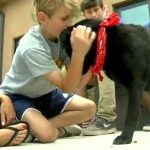 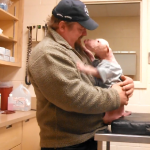 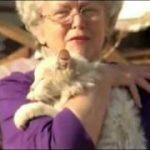 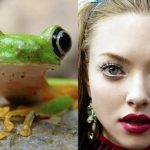 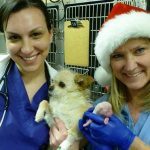 A fundraising effort is underway to try and help as many animals as possible by rescuing them from the waters, giving them food and provide them with shelter. 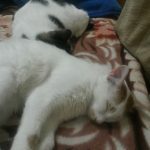 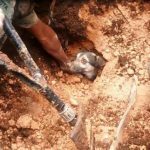 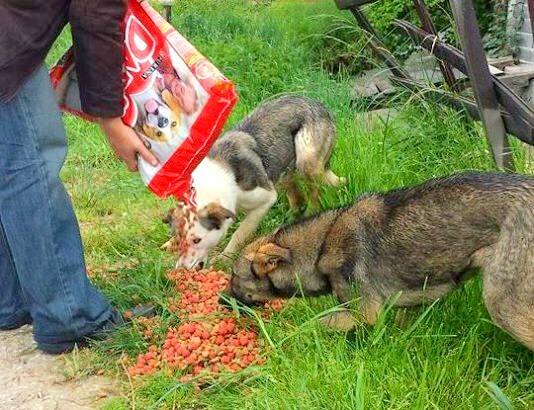 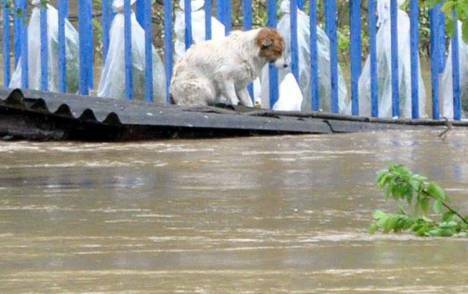 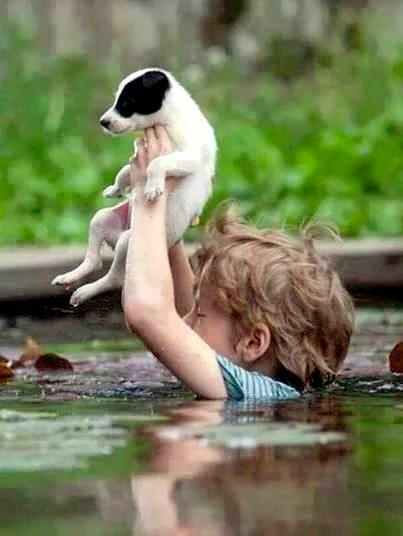 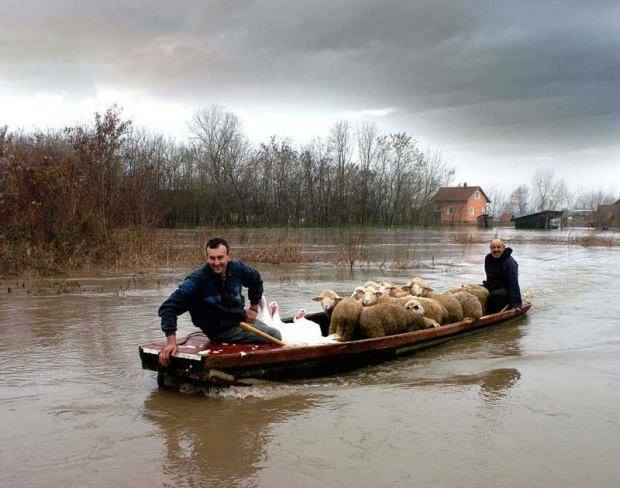 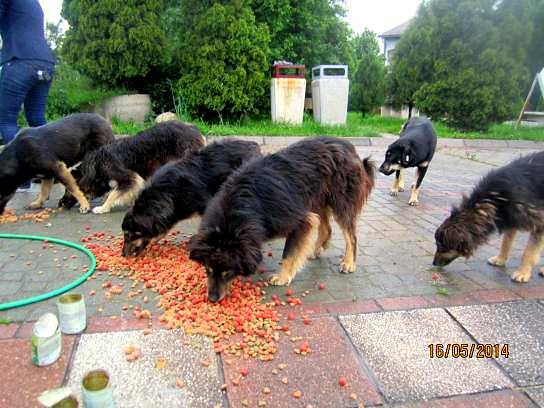 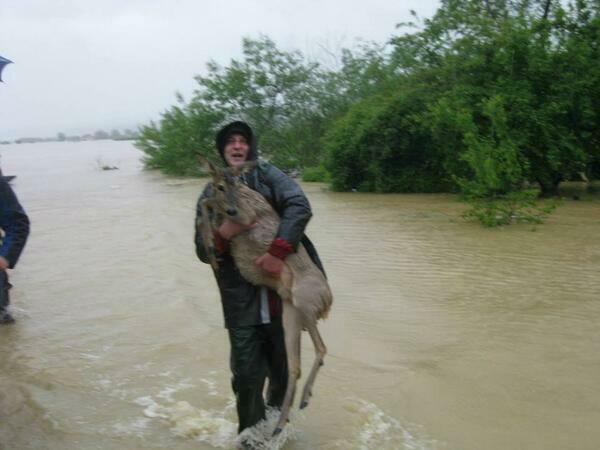 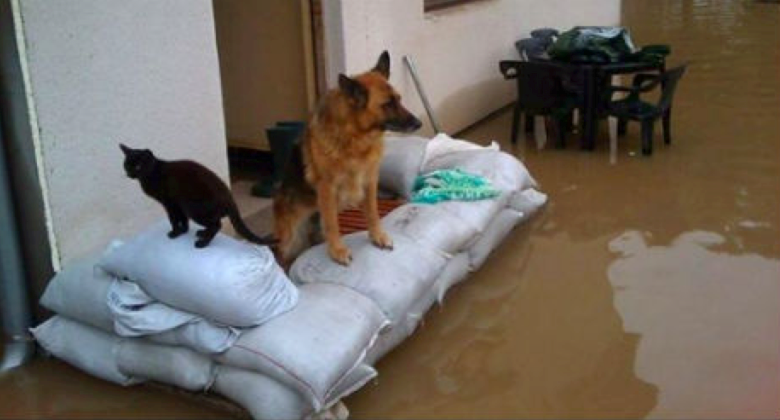 If you would like to donate, please click on this link: Help The Animals Victim of the Floods in Bosnia.